The Whitlams are a rock band based in Sydney, Australia. The original band consisted of Tim Freedman, Stevie Plunder and Andy Lewis. 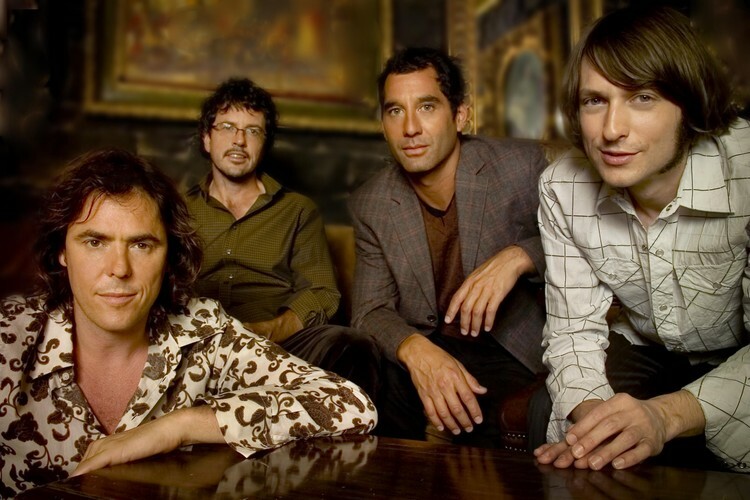 The Whitlams formed in 1992 in Newtown, and began their career performing acoustically on Saturday afternoons at the Sandringham Hotel in King Street, Newtown. The Whitlams enjoyed success with smash hit ‘No Aphrodisiac’ hitting number one on the triple j Hottest 100 of 1997, won a slew of ARIAs including Best Independent Album, Song of the Year, and Best Group in 1998, and had a bunch of their songs played during the 2000 Sydney Olympics as examples of Australian pop culture. The band then went on to release more stellar albums, and complete a symphony tour alongside the Sydney, Adelaide, West Australian and Queensland Symphony Orchestras, eventually taking time off for personal projects in 2009.